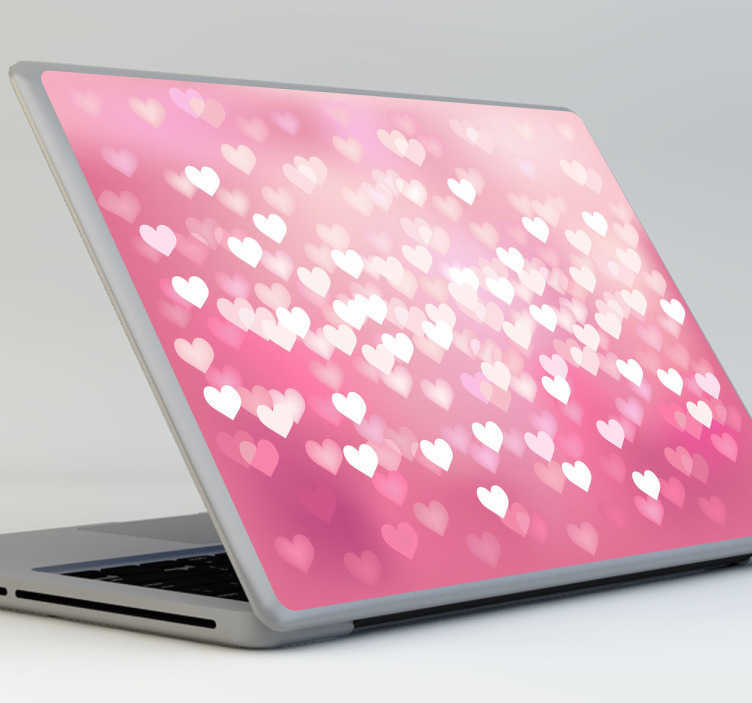 Spread the love with this hearts theme laptop skin from our collection of heart stickers to personalise your device! Are you looking for a loving design that will give your device a new appearance? Want to stand out from the crowd? This is perfect to make your laptop yours! This love hearts stickers decal for laptops is perfect to protect your device from dust and scratches. Easy to apply with no risk of air-bubbles, and easy to remove with no risk of leaving a sticky residue. *Sticker sizes may vary slightly depending on the device.